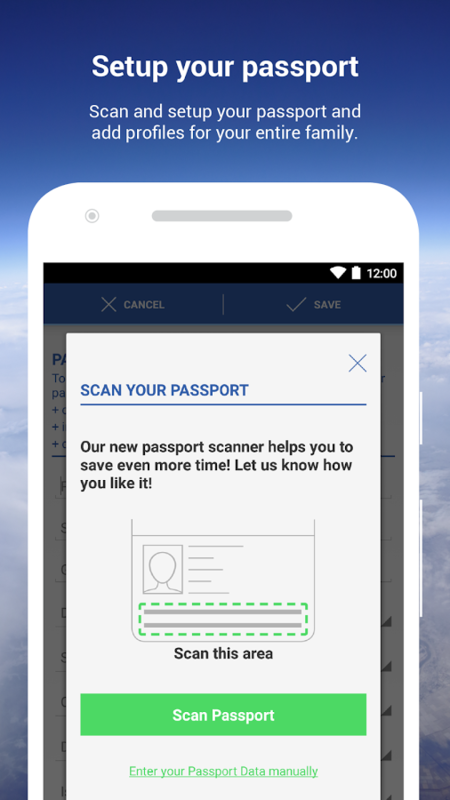 Mobile Passport on Android has just received an update that makes quite a few changes. In case you didn't know what Mobile Passport is, it allows you to have passport and customs information on your phone. This update adds an improved user interface, support for two new airports, Android 6.0 permissions, and other stability fixes. The addition of a tinted status bar is one that is welcome, but most other apps have had one for years now. Nevertheless, it does make the app look less 2014-ish. On the UI side, the update also brings a hamburger menu and tabs/buttons that are more Material Design-inspired and easier on the eyes. There are several other changes. 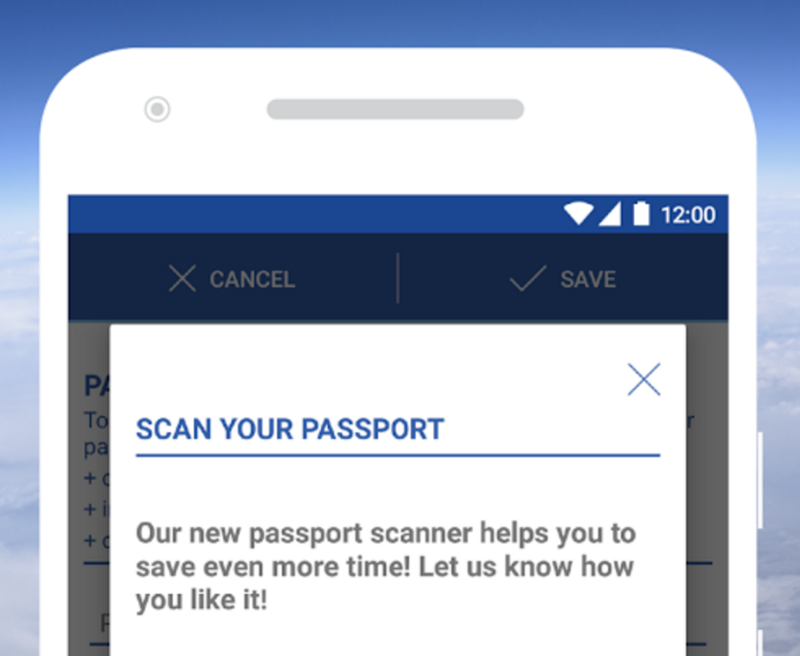 Two new airports now support Mobile Passport with this update—Baltimore Washington International Airport (BWI) and Boston Logan International Airport (BOS). In addition, prompts for Android 6.0's permissions pop up when the app needs to access the camera and storage. Lastly, there is improved stability. All things considered, this is a pretty nice update that brings some new functionality and makes the UI look much more modern. The update should be available for everyone on the Google Play Store. However, it's worth noting that only American citizens and Canadian citizens with B1 and B2 visas can use this, and only in US airports.